Hyssop Essential Oil has a fresh, earthy aroma, and is known for its usefulness in easing respiratory complaints. Pure Hyssop Essential Oil has a fresh, earthy aroma, and is known for its usefulness in easing respiratory complaints, such as cough and congestion. Hyssop essential oil was a sacred oil to the early Greeks and Hebrews. Warm and vibrant, Hyssop can promote alertness and clarity of thought. When used in a diffuser, Hyssop can help protect rooms from infection. It is also used to treat colds and flu, and to ease respiratory congestion and cough. Hyssop essential oil can also be helpful in healing heal bruised skin. Diffuse or apply Hyssop essential oil topically. Hyssop is a powerful oil and should not be used during pregnancy, or by those who have been diagnosed with epilepsy or high blood pressure. 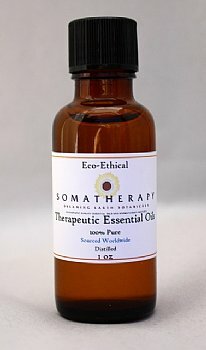 We recommend this oil for practitioners only.